Procter & Gamble filed a lawsuit today against four former Gillette employees who are now working for ShaveLogic, a Dallas-based company in the wet shaving field. The lawsuit alleged the defendants – Craig Provost, John Griffin, William Tucker and Douglas Kohring – breached their contracts with Gillette by disclosing highly confidential information and trade secrets. The defendants were working in an R&D capacity during their tenure at Gillette. The lawsuit alleges that Shavelogic issued a patent on July 29, 2014 involving a magnetic attachment for a shaving cartridge that one or more of the defendants worked on while at Gillette. Shavelogic has also applied for several other patents relating to shaving technology, such as elastomeric pivots, which the defendants are also alleged to have developed while at Gillette. The practise of hiring former Gillette employees and advisors to gain trade secrets is well-established at Shavelogic, the lawsuit said. 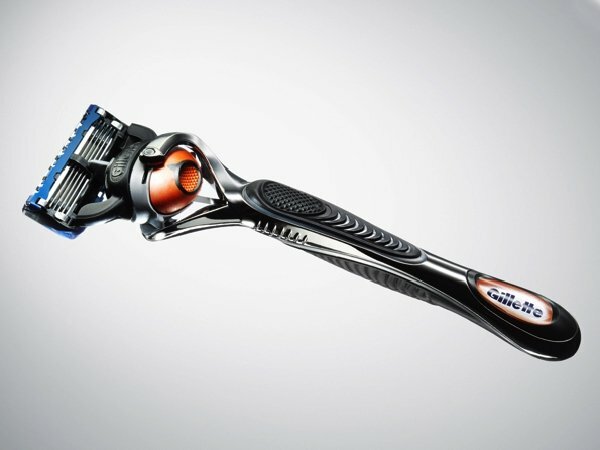 The lawsuit seeks an injunction to stop the defendants from using Gillette’s confidential information and trade secrets, as well as damages and a jury trial. Gillette filed the case at Suffolk Superior Court in Boston, Massachusetts.